CITY of Plymouth’s Poppy Northcott and Tavistock’s Oliver Smart were among the winners at the opening 2017/18 Westward Cross Country League meeting at Stover on Sunday. There was an impressive turnout for the event, despite it clashing with the Plymouth 10k. 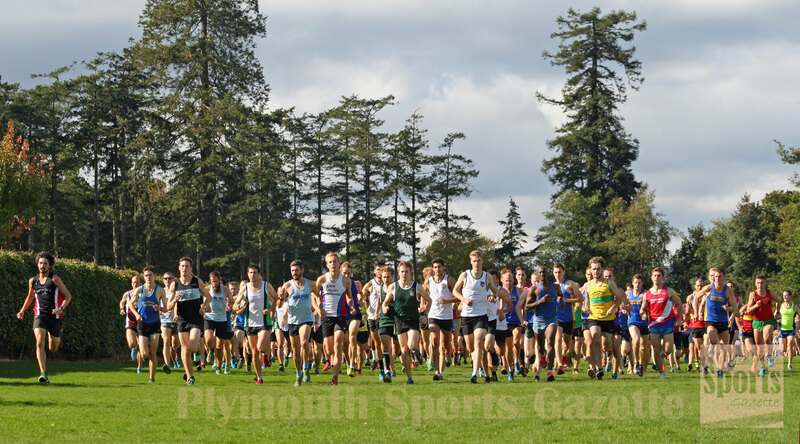 As well as City of Plymouth and Tavistock athletes, Plymouth Harriers, Erme Valley Harriers, Tamar Trotters and Plymouth Musketeers were also well represented. In unusually warm temperatures, Northcott got the meeting off to a great start with victory in the under-11 girls’ race. She clocked 5.36 minutes to finish just ahead of her club team-mate Holly Reid, who finished in 5.40 minutes. Both girls give the boys a run for their money, with Northcott fourth overall in the joint race and Reid seventh. Third under-11 girl was Tavistock’s Matilda Riggot. Taunton’s Ryan Reed won the boys’ 11 race in 5.20. Smart’s victory came in the under-15 boys’ event. He out-sprinted Exeter’s Alex Moyse in the closing stages to win by two seconds. Smart’s Tavistock team-mate Will Russell was seventh in the same race. 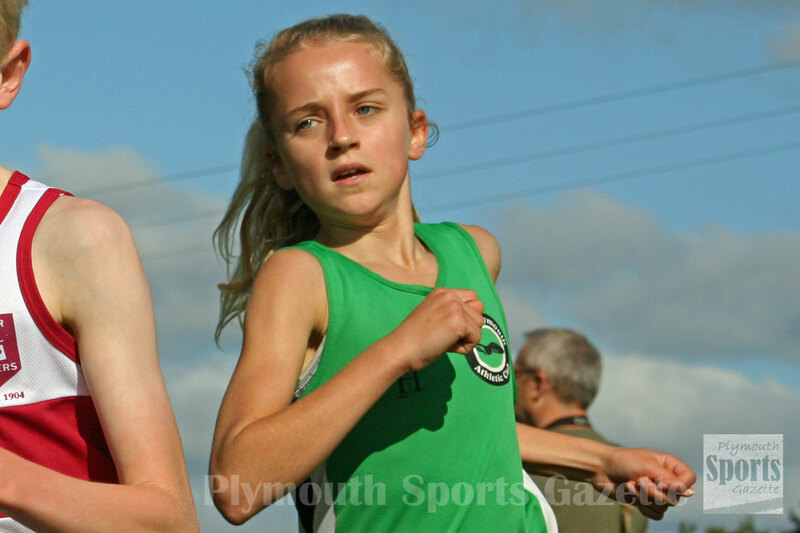 In the under-15 girls’ event, City of Plymouth’s Natalie Smith took second behind Exeter’s Phoebe Smith, with Erme Valley’s April Oakshott ninth. Tavistock’s Amelia Riggot, claimed third place in the under-13 girls’ race, which was won by Cornwall’s Maisy Luke. There were also top 10 finishes in that event for Tavistock’s Izzy Pope and Erme Valley’s Ella Isaias. Also securing top 10 finishes were Tavistock’s Michael Barton and City of Plymouth’s Jamie Williams in the under-17 boys’ race, which was won by Newquay’s Finn Birnie. In the senior/under-17 women’s race there was a good run by City of Plymouth’s Hannah Blair, who came sixth overall and second in her category. Plymouth Harriers had three runners in the top 23 of that race – Ami Yetton, Joanna Hudson and Jane Allison. 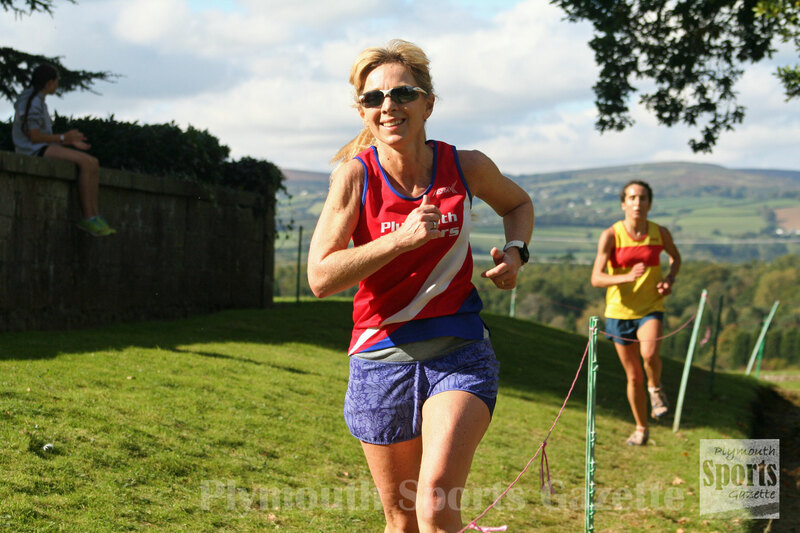 Yetton was second in her age category (over-35), Allison fourth over-45, while team-mate Miranda Burke was first over-50, just ahead of Sharon Daw and Tavistock’s Caroline Steven. City of Plymouth’s Paula Simson was third over-40, while Tavistock’s Natasha Farrington was fourth under-17. 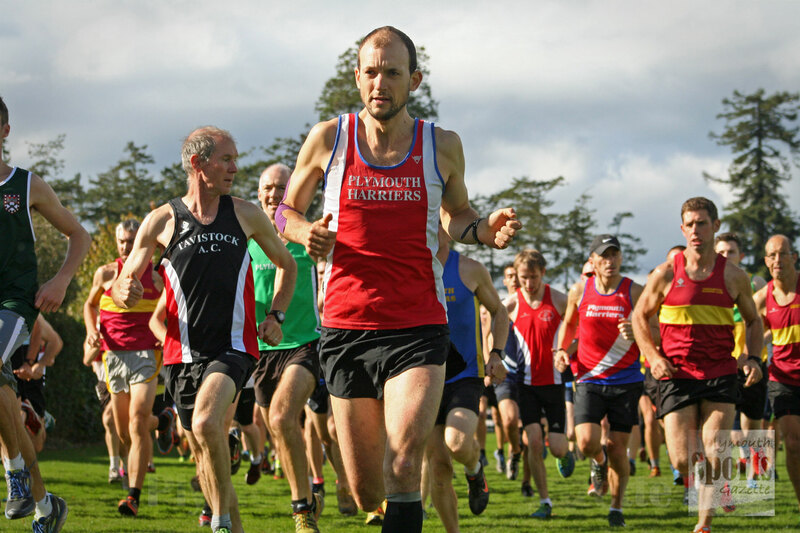 Plymouth Harriers showed their strength in depth in the men’s race with five runners in the top 40 – Steve Fletcher, John Porter, Rohan Powlowski, Alex Peyton-Jones and Steve Hill. Porter was second over-45 runner, with City of Plymouth’s Stephen Burns second over-50 and Tavistock’s Martin Exley-Deane first over-55. 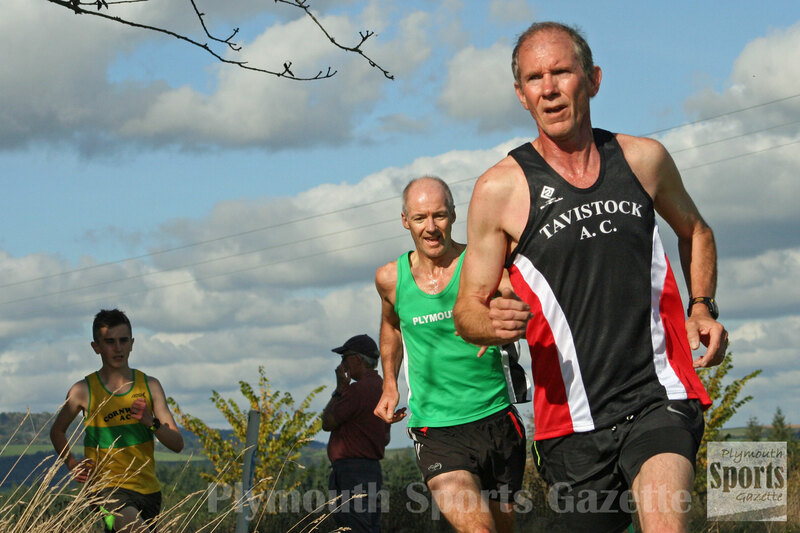 Tavistock’s Adam Holland finished 14th overall, with Joe Battershill finishing third under-20 runner. The men’s race was won by North Devon’s Phil Norman, who edged out Bideford’s Aaron Richmond.